This is a pet themed clothing company. 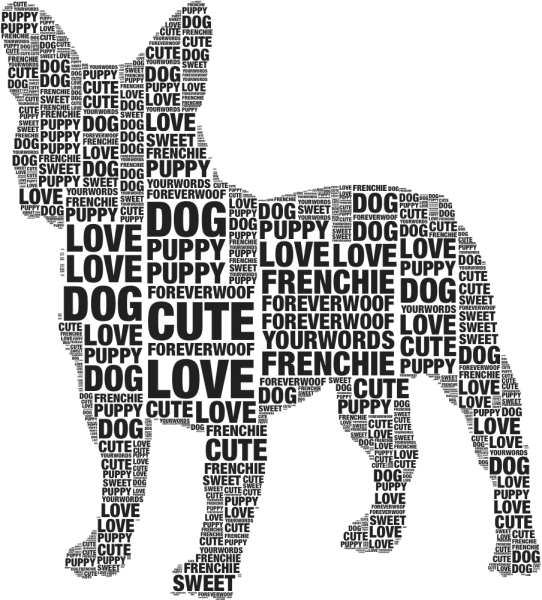 Most of our products are made to order and customized to look like your fur baby. We raise money to donate to local rescues such as Brittany Rescue Az and foothills animal rescue.